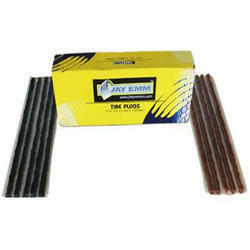 Our product range includes a wide range of jm 114 jayemm tyre repair seal strings and jm 114 tyre repair seal strings. We are offering JM 114 Tyre Repair Seal Strings to our client. Looking for Tyre Repair Seal String ?